Thank you Frozen in Time Fine Art Photography for featuring my landscape image called Leigh Lake Cove in the group Your Very Best Photography ! Congratulations! Your nature photography is featured in the PHOTOGRAPHY AND NATURE 101 group. LF. 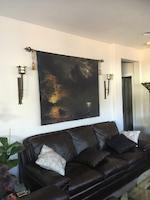 Thank you Johanna Hurmerinta for featuring my image called Leigh Lake Cove in the group PHOTOGRAPHY AND NATURE 101 ! Doug, Thank you very much ! Marvin,Thank you very much ! Elena, Thank you very much ! Thank you very much HH Photography ! 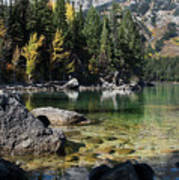 Thank you Luther Fine Art for featuring my image called Leigh Lake Cove in the group Abc Group - L Is For Lake ! Thank You very much Nava! Thanks for the FAV Paul ! Gorgeous capture and scenic. L/shared. Thanks for the FAV Mona ! Thanks for the FAV Rainbow ! Thanks for the FAV Hanne ! Thanks for the FAV Teresa ! Thanks for the FAV Kay ! Thank you Michael, Yes I stayed awhile just to capture what I was seeing ! Thank you B Vesseur for featuring my image called Leigh Lake Cove in the group All Natural Beauty of this World ! Kathy ,Thank you very much ! 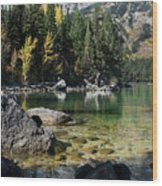 Thank you Along The Trail for featuring my image called Leigh Lake Cove in the group The Social Arts ! Leigh Lake Cove, a small but beautiful cove in the shoreline in Leigh lake. Leigh Lake is located in Grand Teton National Park, in the state of Wyoming. The glacially formed lake is 2.4 miles wide and 2.8 miles long from north to south, and reaches a maximum depth of 77 meters, or 251 feet. 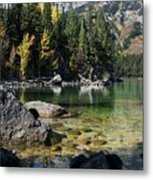 One of the most beautiful lakes in Grand Teton National Park in my opinion is Leigh Lake. 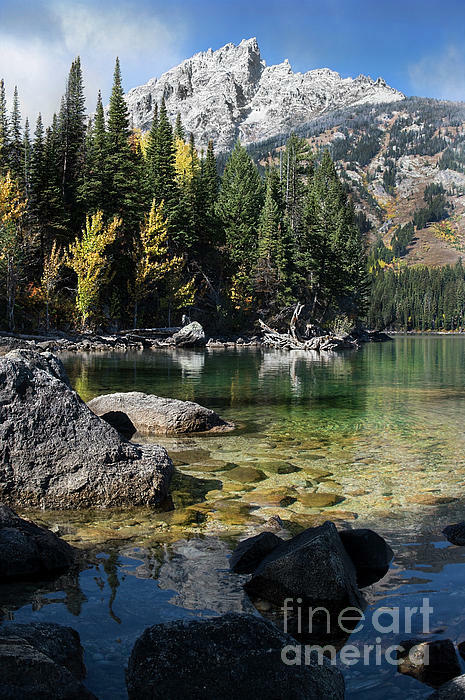 The Grand Teton range looms over this 1,229-acre lake, set tightly against the steep mountains. They are reflected in Leigh lake on this peaceful autumn day. The clear aqua colored water is a natural scenic vista. ******* Thank you very much to the following administers for featuring my image called Leigh Lake Cove**** Big Sky of Art, All Art Welcome,The Social Arts,All Natural Beauty of this World , Abc , PHOTOGRAPHY AND NATURE 101,Travel Art, Your Very Best Photography !